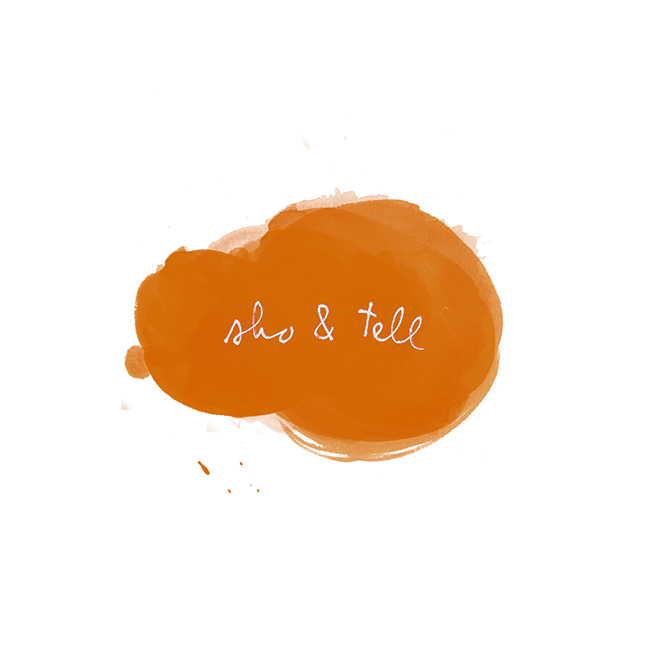 sho and tell: Ship Shape. Architect Luigi Prina has been building model airplanes since his youth; later in life, after meeting a Venetian boat builder, he began experimenting with constructing flying ships in miniature. Now, at 83, he's the master of an offbeat craft, sculpting winged bicycles and sailboats and pirate ships. See him in action, here. Photographs by Gianluca Giannone via Blinking City. The Only Moment There Is.